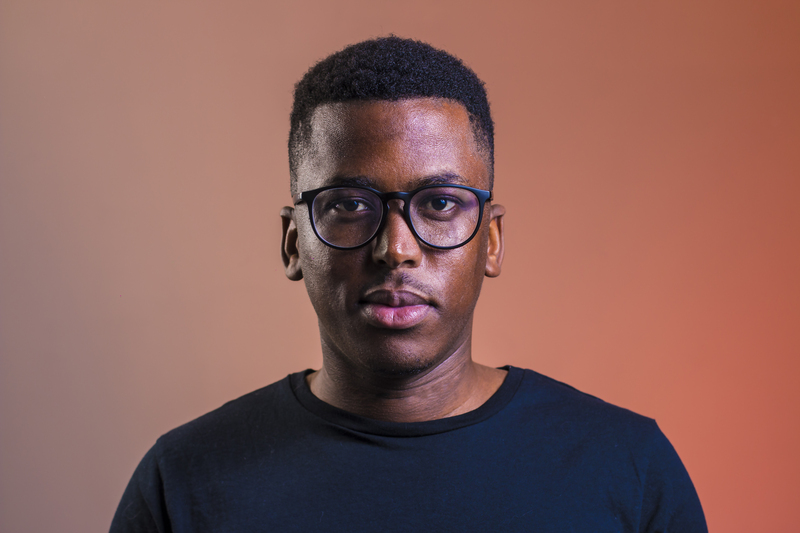 Msizi James, born in Durban, Kwa-Zulu Natal, 24 years ago, is a DJ/MC/Radio Host currently co-hosting the 5FM Drive-time show with Thando “Thabooty” Thabete. With his signature loud mouth that’s bound to keep you entertained on the airwaves and his reputation for being affectionately known to his peers as the “King of Commercial”, he is one of the most versatile and hard working entertainers of the next generation. 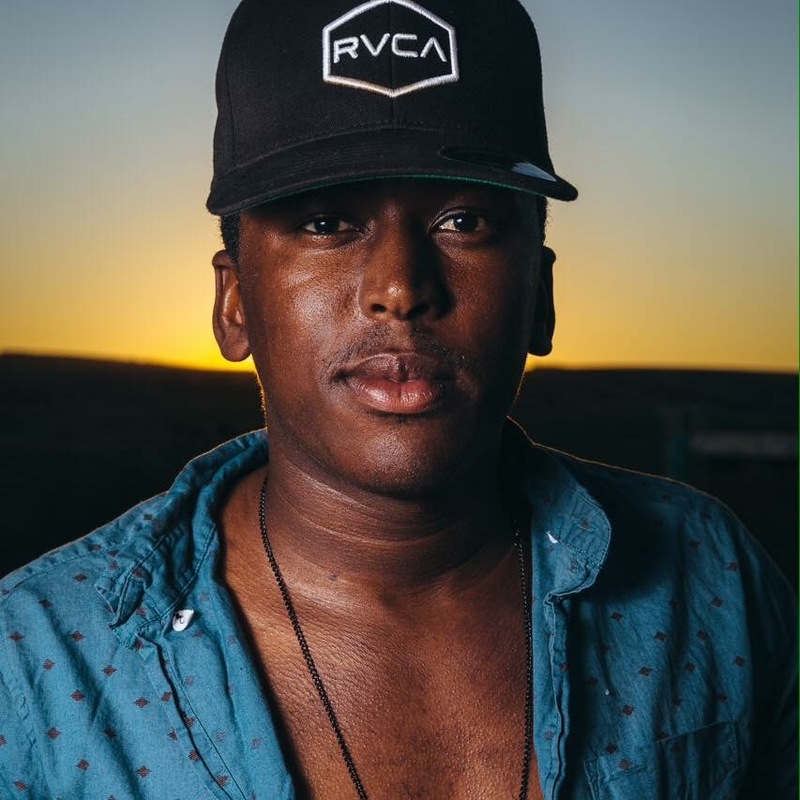 His start in the industry seemed to come by fate after winning an East Coast Radio talent competition in 2014. 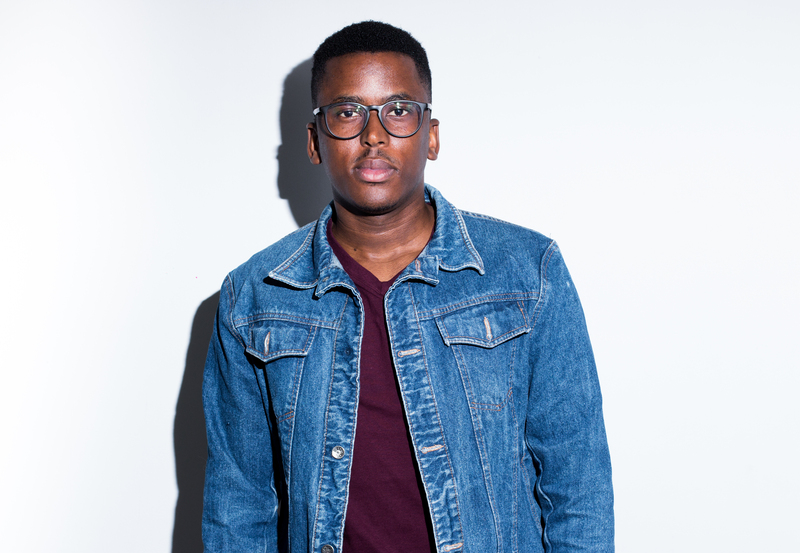 Their search for new talent on twitter found them this young bright-eyed radio jockey and they quickly jumped on the chance to offer him a slot hosting the early breakfast show every weekday 4-6AM. It wasn’t long before his natural ability to engage with his listeners began to shine and he was offered the chance to host the popular weekend breakfast show every Saturday & Sunday. In 2016 he was cast as the presenter of The Big Brand TV show on ETV. 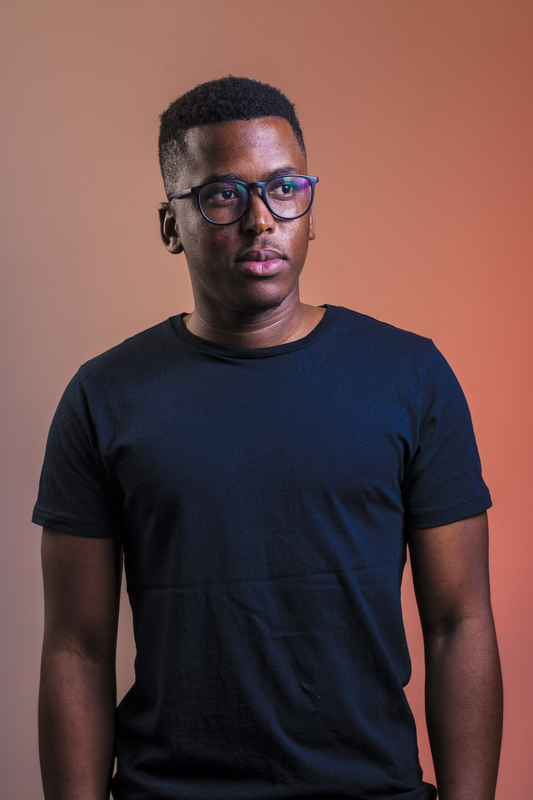 In May 2017 Msizi was offered prime time slot at 5FM and became the youngest person and the first person from Durban to host a drive show on a national radio station. Msizi Is also the new host of an Educational TV Game show called Hidden Science, which will air in 2018. 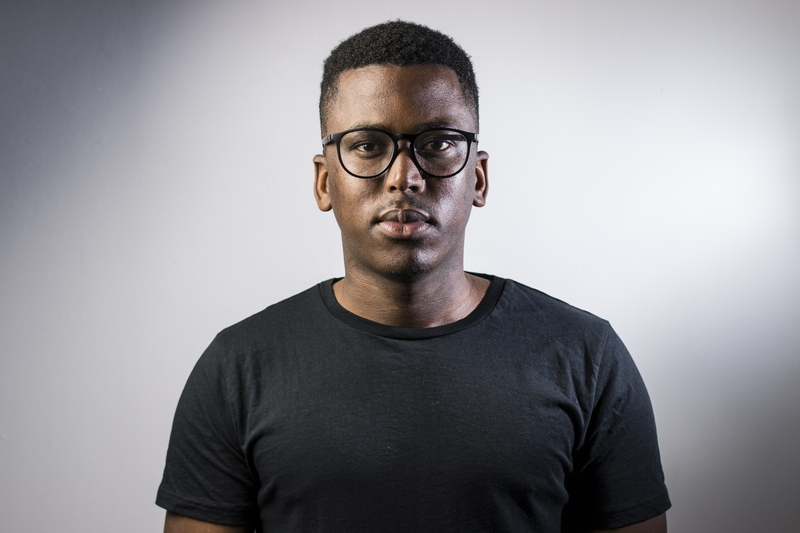 Msizi is also the owner of a branding and marketing company called The Brandlab. Msizi’s skill-set is not limited to entertaining thousands of radio listeners on a daily basis though. 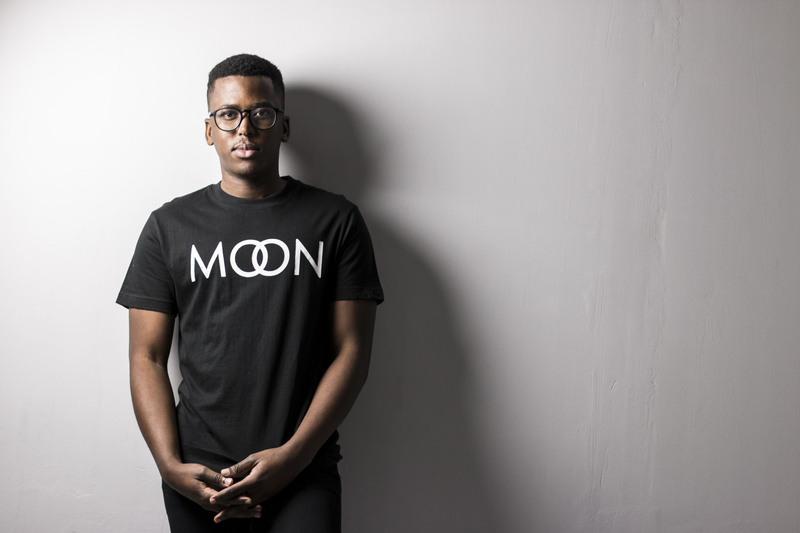 He also spends his weekends playing deep house and commercial music for club and festival goers across the nation. 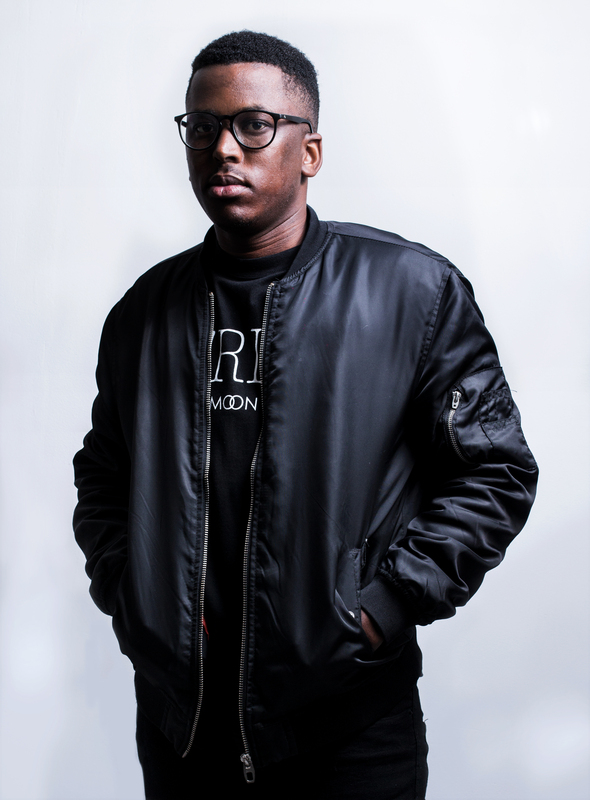 Having only gotten into DJ’ing by chance at a nightclub in Durban a few years ago when he was asked to fill-in for a resident DJ who happened to miss his set, he has since developed a deep love affair with the 1’s & 2’s and his energy behind them is evidence of this. 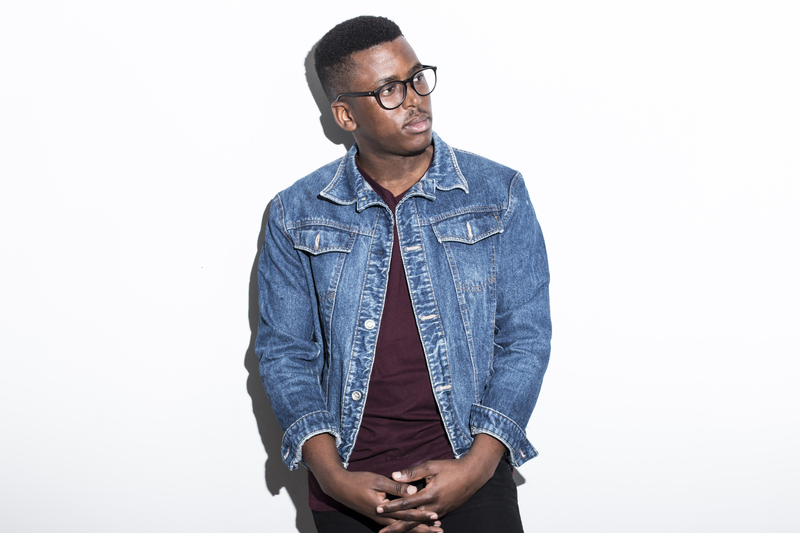 His style of music is described as “feel good” – the type of music that makes you forget about your issues and forces you to lose yourself in the rhythm. With his background in radio he brings a keen ear to song selection and plays music that’s guaranteed to get the crowd going. 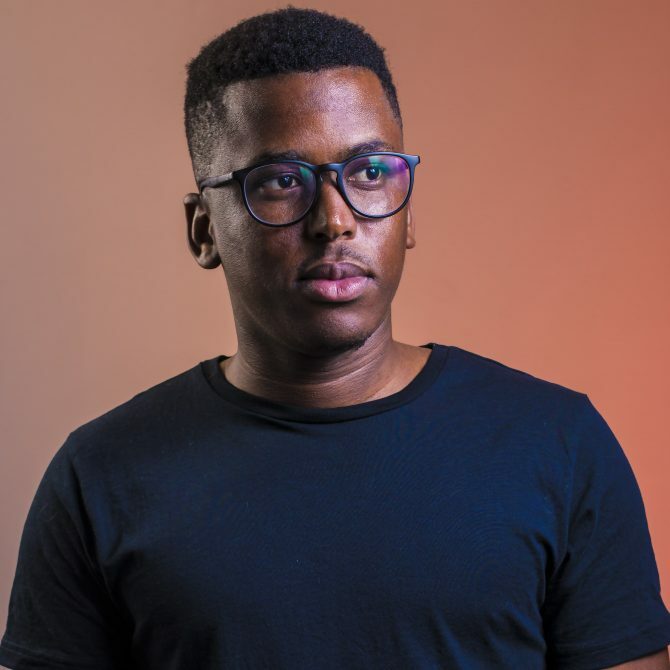 This has also worked in making him extremely comfortable behind the microphone and has allowed him to host some of Durban’s biggest festivals and the country’s biggest concerts namely hosting The Lumineers, Chris Brown, even Michael Bublé. 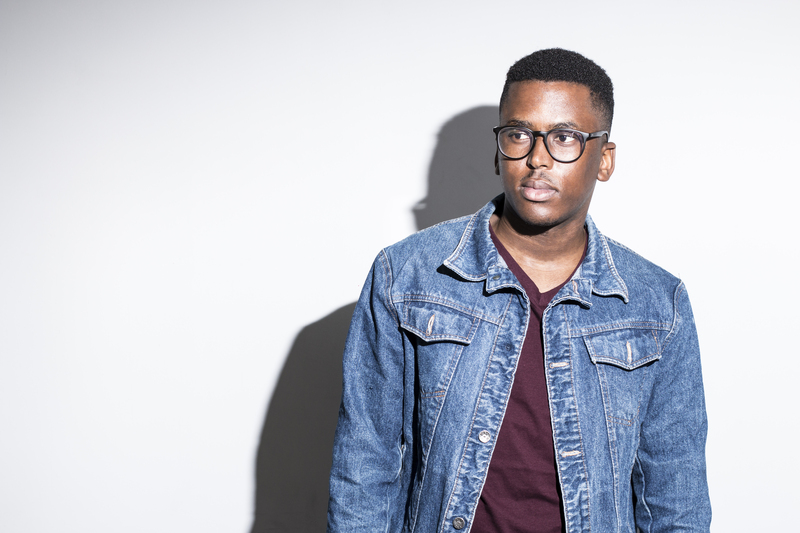 Although his journey has been fairly short, he has managed to grow in leaps and bounds to get to where he is today and it’s safe to say the story of Msizi James has only just begun. His life’s motto is – Until further notice, celebrate everything.